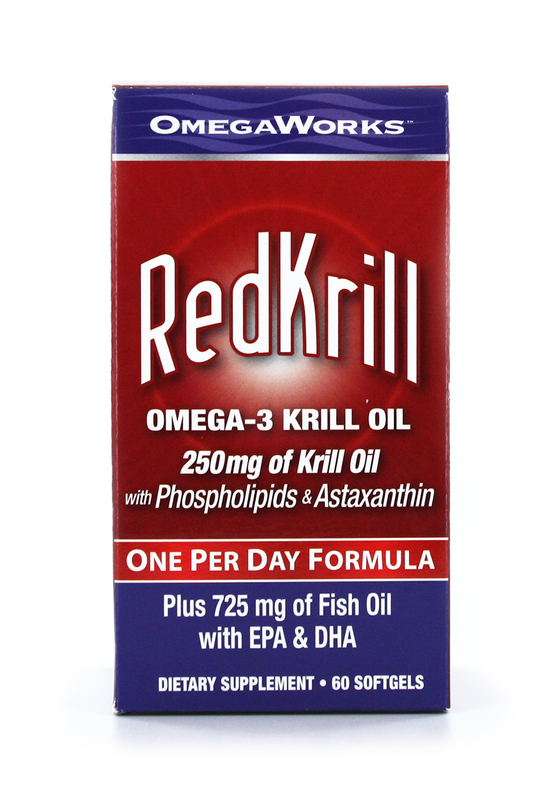 Our Omega III EPA + DHA formula provides 1,000 mg of fish oil with EPA & DHA in each softgel. 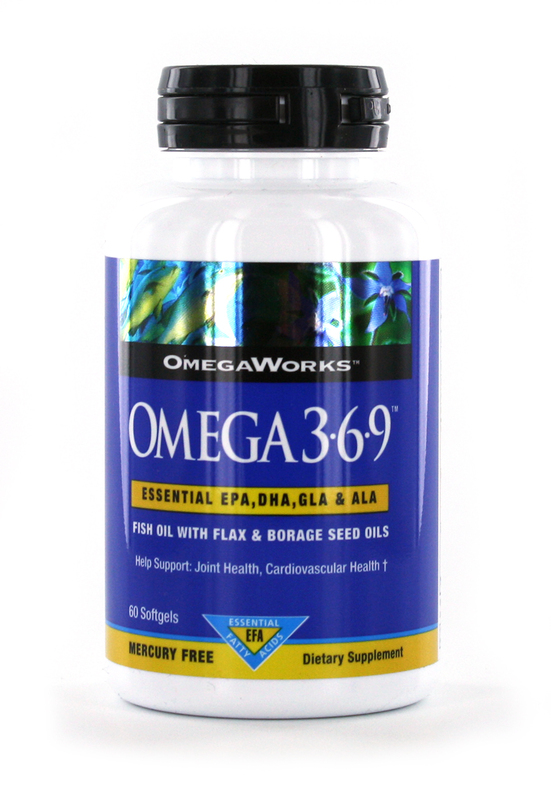 Omega-3 fatty acids are essential for good nutrition and overall wellness.† Since the body cannot produce these fats, they must be consumed through diet or supplementation. 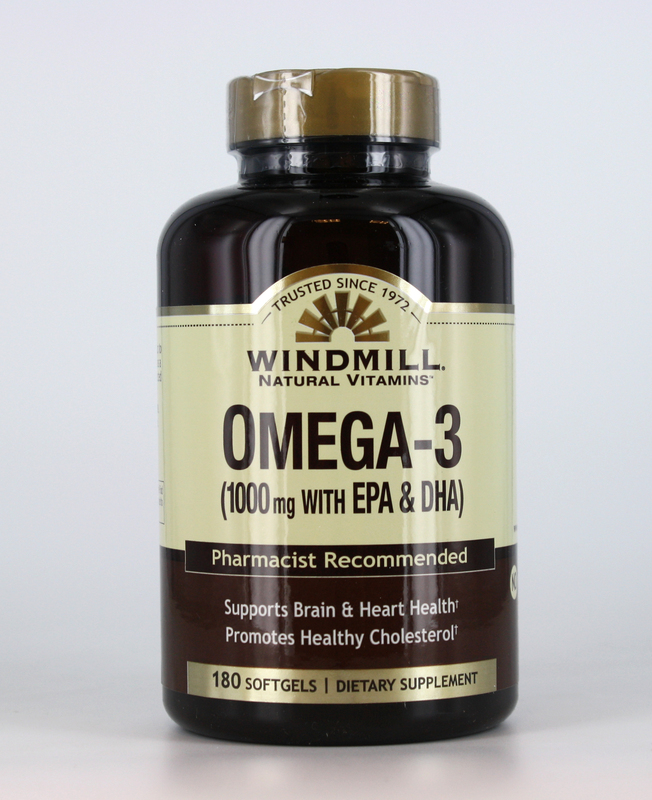 Windmill is a trusted name that has been providing America with quality supplements for over 40 years. 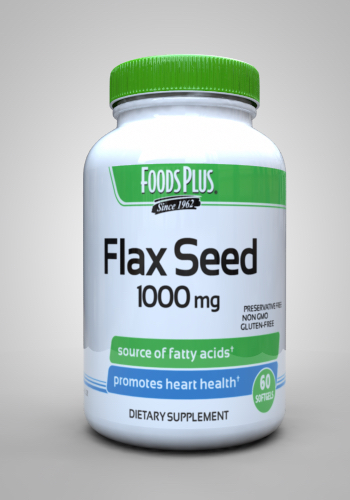 Other Ingredients: Gelatin, vegetable glycerin, mixed tocopherols Contains Fish(anchovy, mackerel, sardine, herring & salmon ingredients). Purified to eliminate mercury.